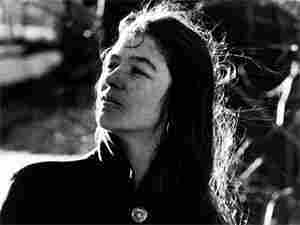 Karen Dalton: A Reluctant Voice, Rediscovered She had a voice of striking, unusual beauty — and looks to match — yet she spent much of her life misunderstood and under-recorded. 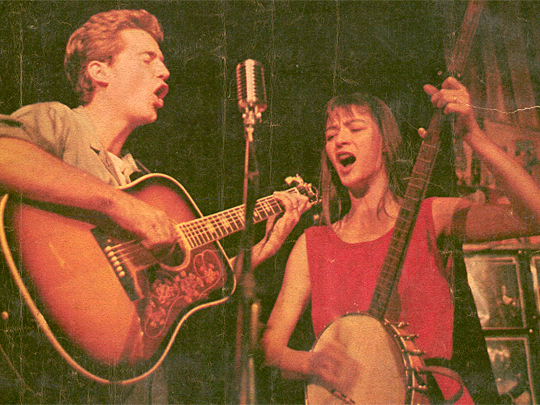 Now, 15 years after her death, the elusive folk singer's music has never been more popular. Karen Dalton and Richard Tucker perform at Gerde's Folk City in New York, pictured on the Sept. 15, 1963, cover of the New York Herald Tribune Sunday magazine.